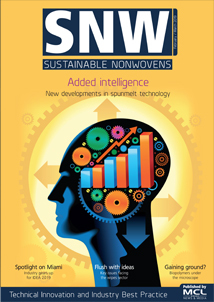 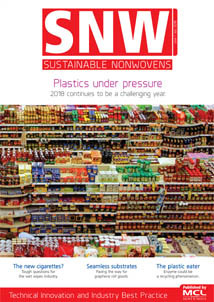 Founded in 2012, Sustainable Nonwovens is a subscription-based magazine and daily news website for the global nonwovens industry, with a focus on environmental and technical innovation and industry best practice. 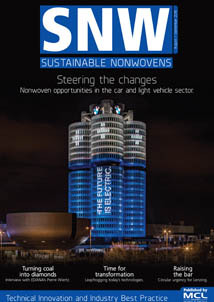 It is published six times per year as a printed magazine delivered direct to your door and a subscription also includes access to premium content on our website, along with our weekly e-newsletter. 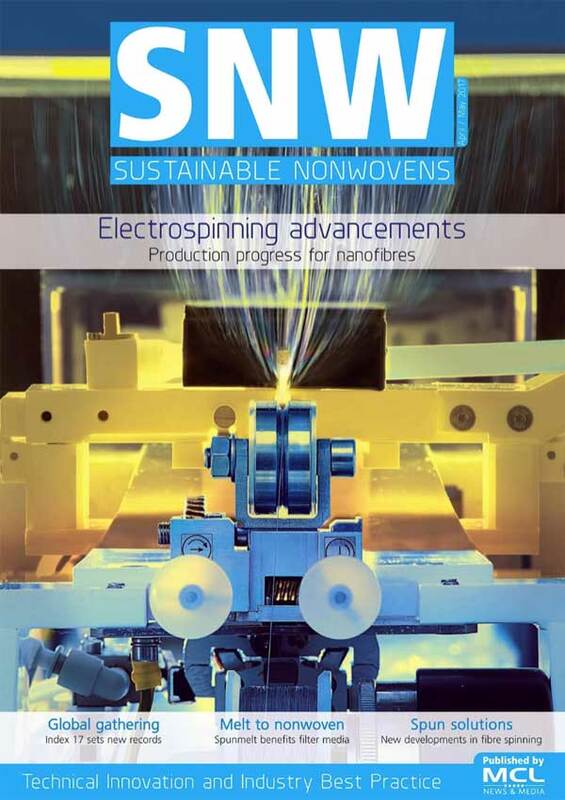 Sustainable Nonwovens is published by MCL News & Media which has a track record of launching influential information products for the textiles and composites sector which are read globally by leading decision makers in their respective sectors. 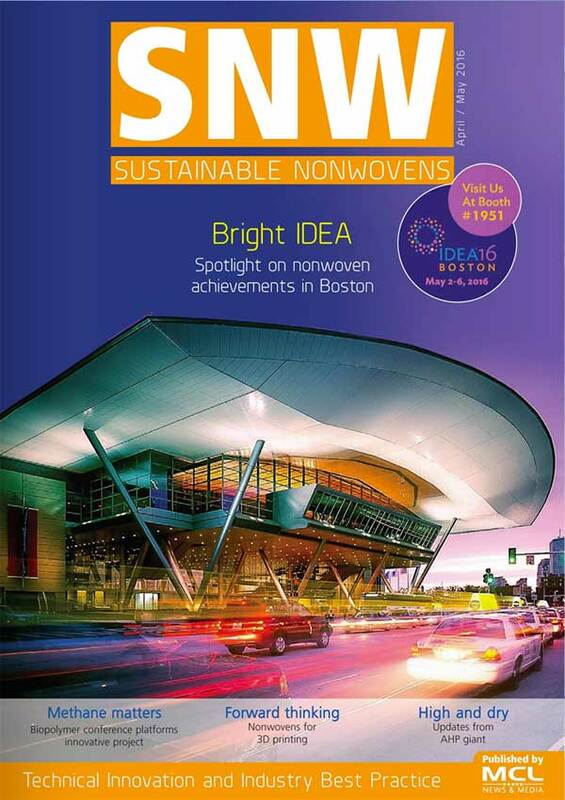 This includes the market-leading Ecotextile News, Knitting Trade Journal, and T.EVO. 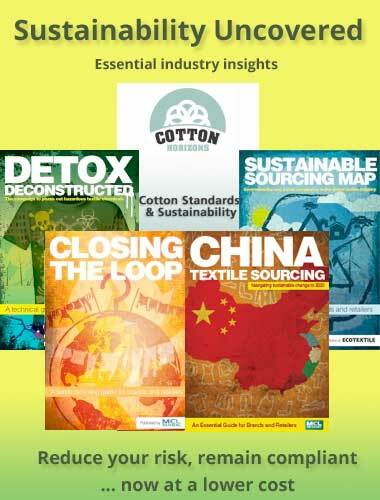 Established in 2004, MCL News & Media has a wealth of experience spanning over 20 years in magazine and on-line publishing, which brings together expert analysis, in-depth comment and the latest news to a range of different industry professionals across the globe. 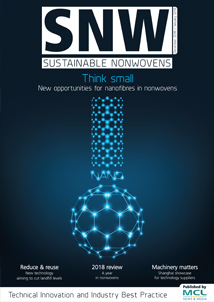 UK-based MCL News & Media works in partnership with a number of textile trade and retailer-led organisations along with some of the largest textile trade show organisers in the world such as Messe Frankfurt and we are the co-organiser of Planet Textiles. 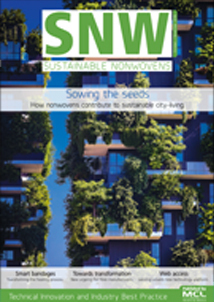 Sustainable Nonwovens is edited by Chris Remington.